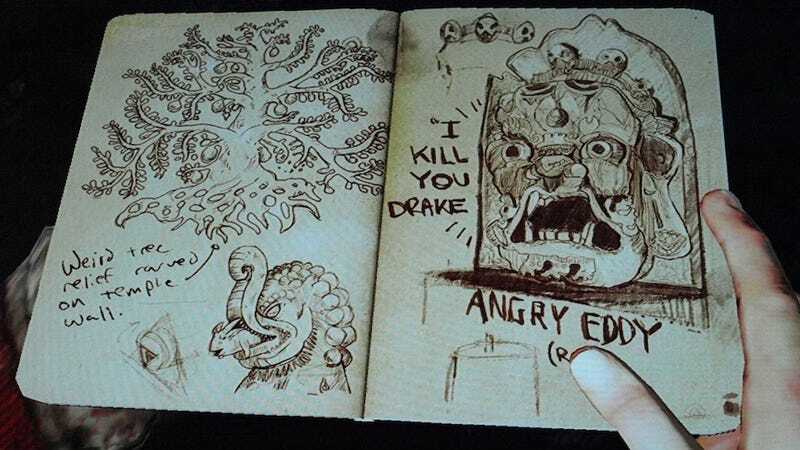 Over at the fabulous video game criticism archive Critical Distance, they've run their first "Critical Compilation" in a while, this one written by Johnny Kilhefner and dedicated to all of the best critical writing about Naughty Dog's Uncharted 2: Among Thieves. These compilations are always smart and interesting, weaving the arguments put forth by a huge number of video game critics—from Kotaku writers to independent bloggers—and organizing them into a coherent essay. Very cool. Past highlights from the site include L.B. Jeffries' amazing spotlight "Ten Years of Penny Arcade," as well Michael "Sparky" Clarkson's critical compilation on Grand Theft Auto IV. So, if you're looking for some weekend reading (and a trip down recent-memory late), head on over there and check it out.